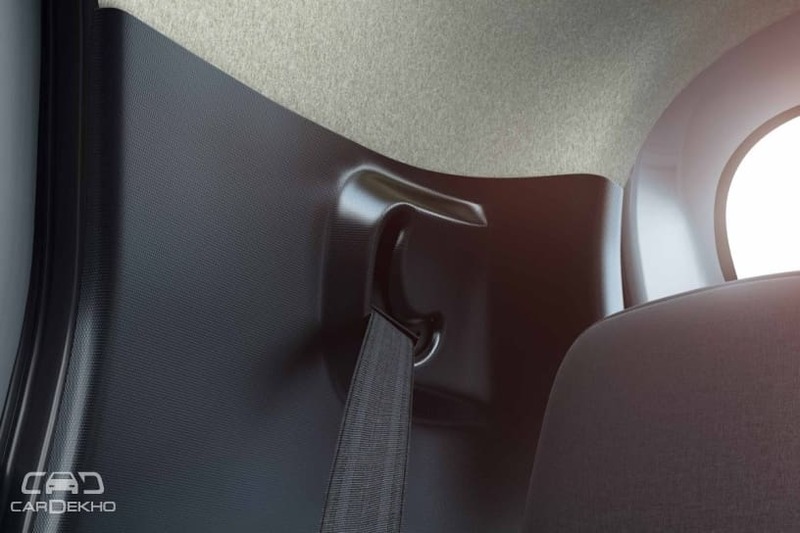 Safety features like driver airbag and ABS are now standard. 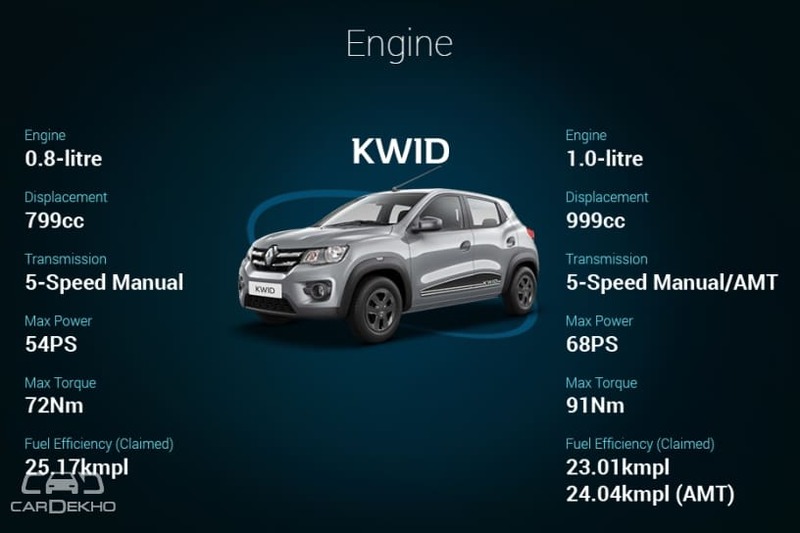 Renault has updated the Kwid for 2019 by making basic safety technology like a driver-side airbag and ABS available to even the base-spec variants of the hatchback. 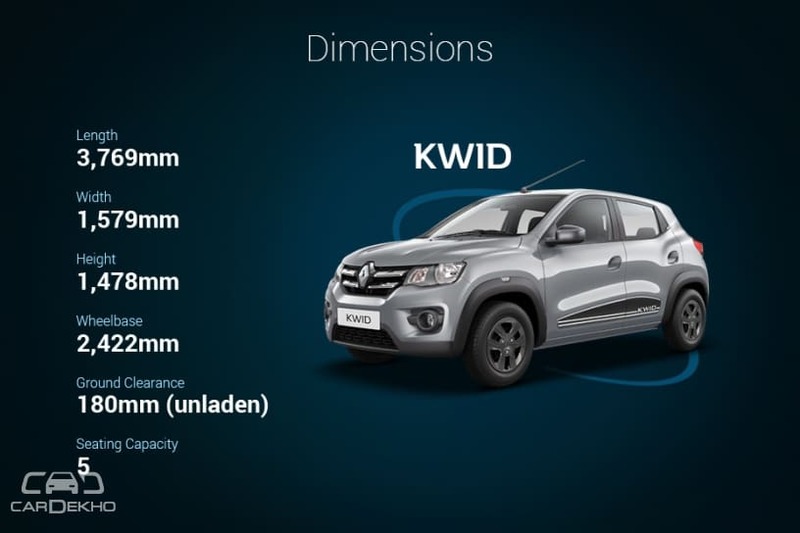 So with the new features added, we go through all the variants of the Kwid to see which one is the right fit for you. 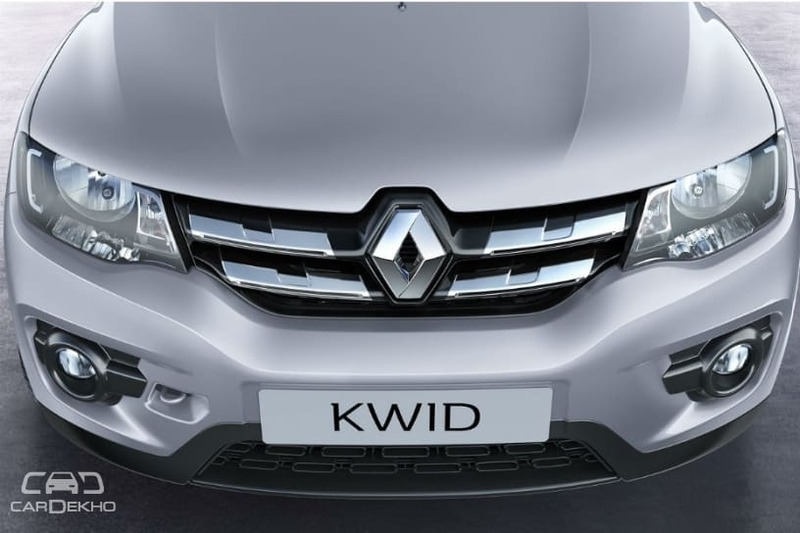 Let us first have a look at the colour options Renault is offering for the Kwid: Fiery Red, Ice Cool White, Moonlight Silver, Outback Bronze, Planet Grey and Electric Blue. Let us start off with the variants now. Even though Renault has added the basic safety features to this variant, we do not recommend the STD variant of the Kwid. It does not get air conditioning and power steering and both these are basic features that we expect in any modern-day car, even in the entry-level space. At its price point, most buyers are people who are looking to upgrade from a two-wheeler to a four-wheeler. And one of their demands from a car is an AC. It also misses out on power steering, which again is a negative. Skip the STD variant altogether and have a look at the next one. The RXE variant commands a premium of Rs 43,000 and for that kind of money, the only important feature added to this variant is air conditioning, which makes the upgrade a bit pricey. If you are on a strict budget and can’t spend further, only then go for the RXE. But remember, you will still not be getting a power steering. Priced at a premium of just Rs 26,000 over the RXE variant (and Rs 69,000 over the STD variant), the RXL variant of the Kwid is a much more value-for-money proposition. It also adds a lot of features that we consider basic nowadays, like an audio system and front power windows. Ideally, the RXL variant of the Kwid is the bare minimum that you should be going for if you’re planning to buy the Kwid. The RXT variant will appeal to a lot more people since not only is it packed with a touchscreen infotainment system, it will also look better on the inside thanks to the cosmetic add-ons. In case of the 0.8-litre engine option, a premium of Rs 26,000 over the RXL variant is getting you a lot of extra kit, which makes it a value-for-money proposition. For those looking to buy the 1.0-litre variant or getting an AMT variant, this is the least expensive option and a fairly well loaded one at that. 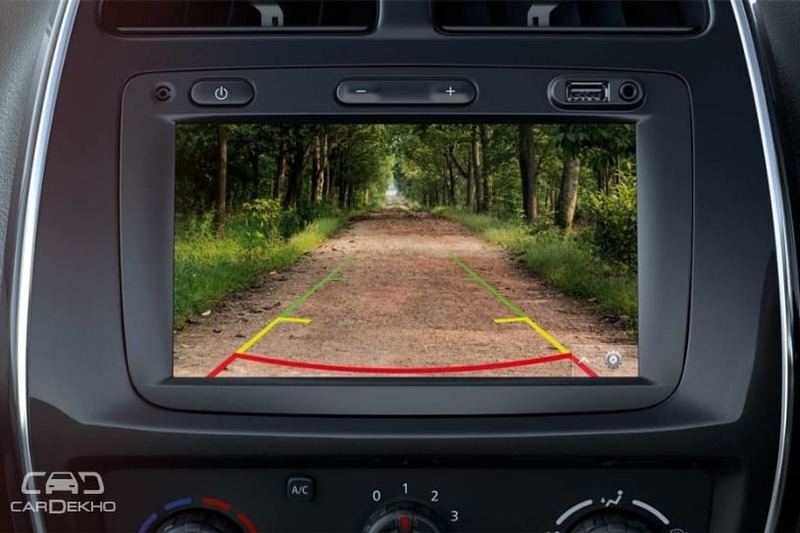 One of the major missing features would be the rear power windows and rear parking sensors. The Climber variant is all about cosmetic changes. 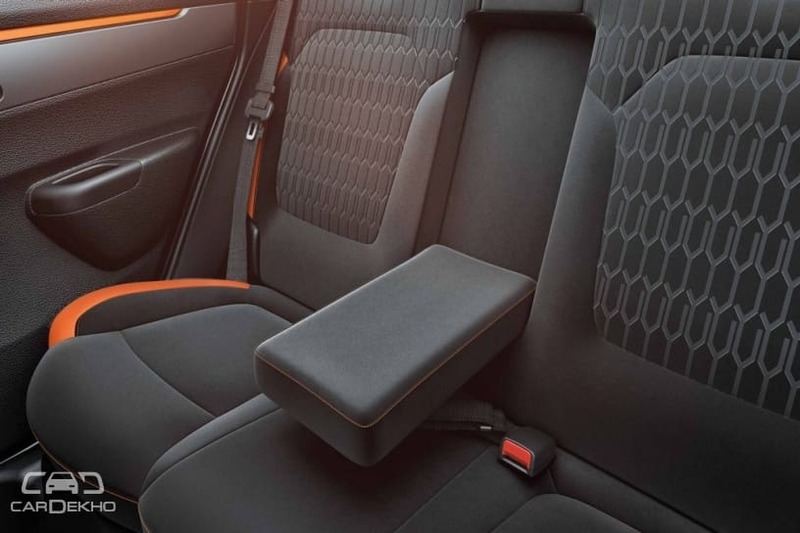 The one additional feature it has over the RXT that you will actually appreciate (only if you’ve bought it to sit at the back, though) is the rear armrest. The Climber might seem like an expensive upgrade and only those who don’t mind spending a little extra to make sure their car stands out from the crowd might like it. Akash Ambani to celebrate bachelor party in Switzerland?